There are four drivers right at the cut line at the start of the NASCAR Cup Series playoffs Round of 8, with Chase Elliott, Clint Bowyer, Joey Logano and Kurt Busch all within three points of each other. That could lead to a cagey race at Martinsville Speedway on Sunday. 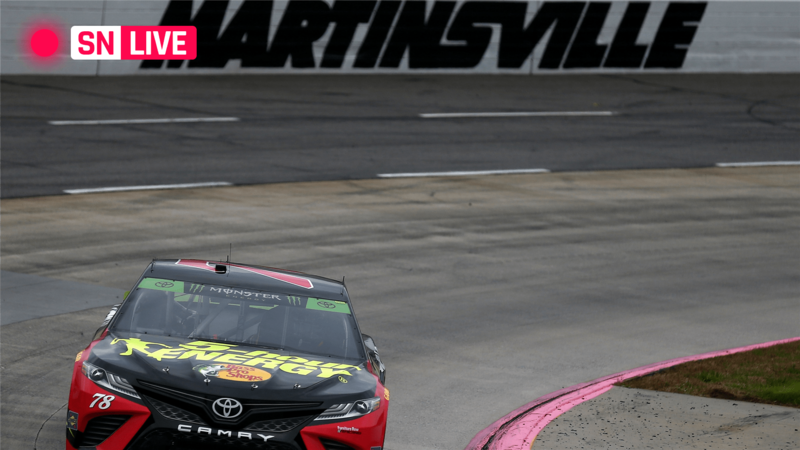 Even points leaders Kyle Busch, Kevin Harvick and Martin Truex Jr. are a bad showing away from facing playoff elimination in the next two races. Sporting News will provide live updates and race highlights throughout the afternoon. [email protected]_Jr finally gets around @KurtBusch for third. Contact between @ClintBowyer and @MartinTruex_Jr! Caution is out for @JimmieJohnson at @MartinsvilleSwy.